This is just a little courtesy note to let you all know that David and Bitsie’s baby book has now started its long journey to Los Angeles. We’d like to thank everyone that submitted a message for the book. Photographs have been taken of the finished book and we will share them with you once we know that David and Bitsie have seen it first. What would you like to see in season 2? We’d love to hear your thoughts. 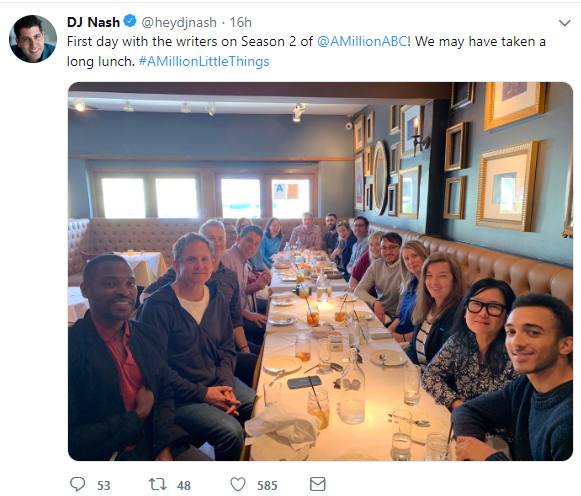 David’s birthday book project cancelled! It is with a heavy heart that we have decided to cancel our birthday book project for David. Since launching the project on 1st February, we have not received any submissions for the book to date. The deadline for submissions was due to be 26th April but we felt that this was just pro-longing the inevitable. This is not a decision that we have taken lightly as we know how much David enjoys receiving these books. This decision also means that we will not be creating any future books. However, we will still send David a card and some presents on behalf of all our site visitors and social media followers. 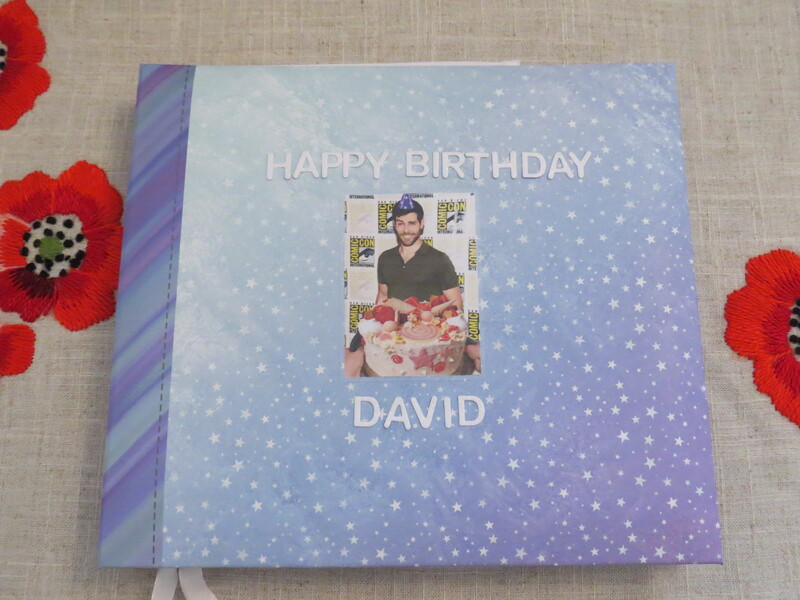 Whilst we will no longer be creating the message books, we will be planning something special for David’s 40th birthday next year, what form that will be still to be decided. We’d like to take this opportunity to thank all of you who have contributed to our previous birthday books over the years, your messages were greatly appreciated. 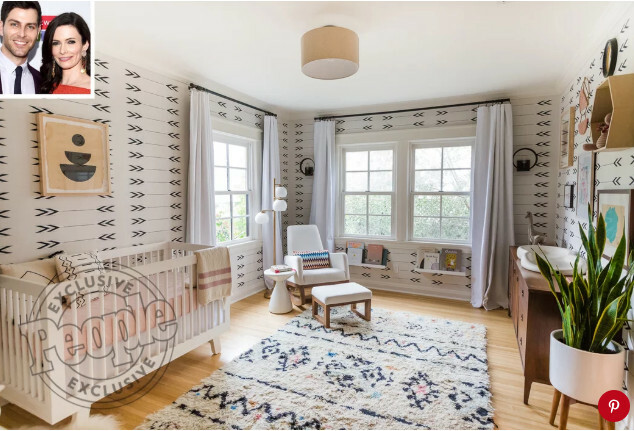 David and Bitsie recently shared pictures of Vivian’s nursery with People and we’re sure you’ll agree that she’s one lucky baby! You can check out the pictures over on People now. We’d love to hear what you think of this beautifully designed room. With questions still lingering around Jon’s death, his loved ones try to move on, each taking meaningful steps forward in their own lives. 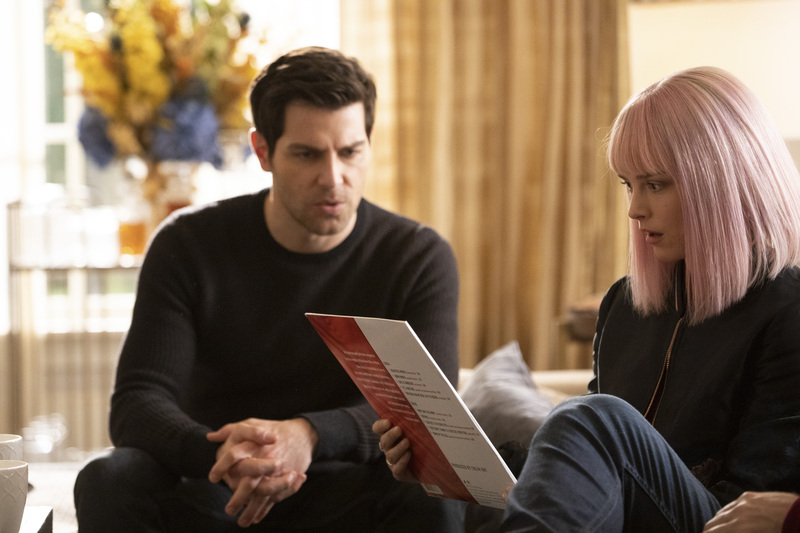 As most of them begin to accept that they may never get the explanation they desire, an unexpected member of the group decides to dig even further into the mystery behind Barbara Morgan. Don’t forget to let us know what you think of the episode over on our forum afterwards. We have reached the deadline for our baby book for David and Bitsie and submissions are now closed. We would like to thank all of you who have sent in messages for the book, we appreciate every single one. Over the coming weeks, the book will be created and sent off to David and Bitsie. As in previous years, we will share pictures of the book once we hear that David and Bitsie have seen it first. Thank you all, once again. Please note: all messages that have been sent in will be included in the book. If you did not send your message in then this will not be included in the book. 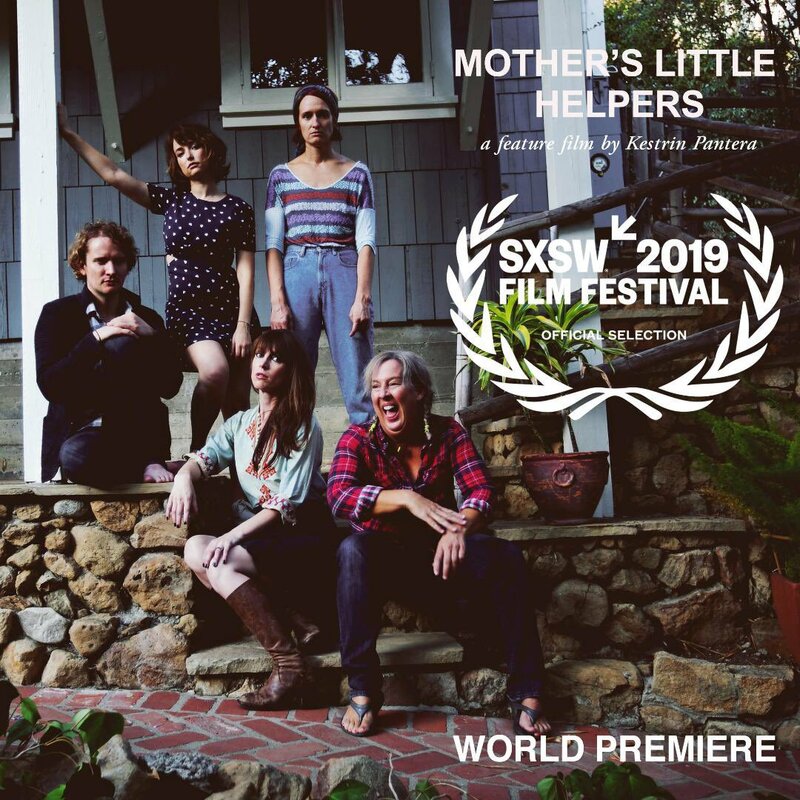 Further to our earlier post about David’s appearance in new movie, Mother’s Little Helpers, we now have the movie’s trailer to share. If you’re lucky enough to attend the festival and see the movie we’d love to hear your reviews. *Thanks to the movie’s director, Kestrin Pantera for the heads up. As her friends anxiously await the outcome of Maggie’s surgery, an unexpected arrival from her mother leads to a tense first meeting with Gary. 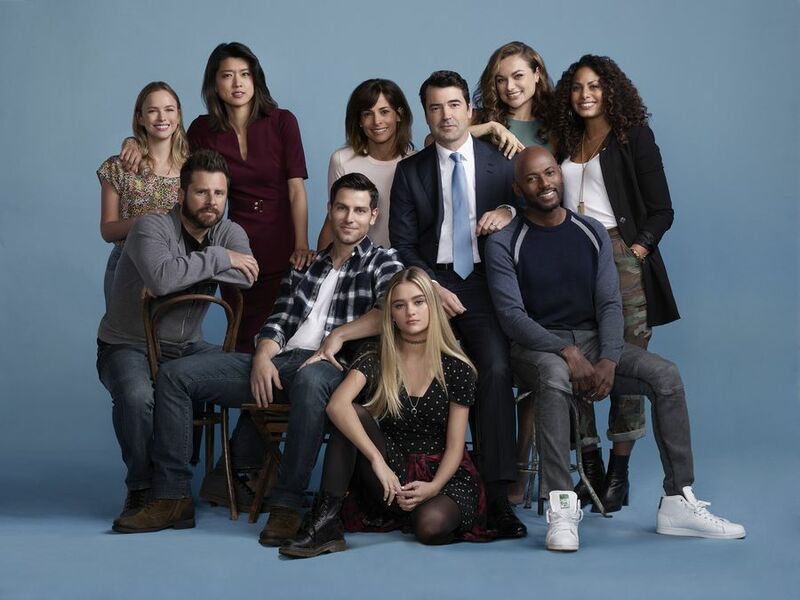 Eddie and Katherine’s divorce mediations become complicated, and Rome’s brother makes an unexpected visit. Meanwhile, Gary and Maggie attempt to check an item off her bucket list.